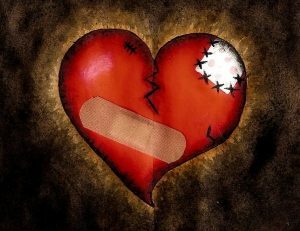 It is the core of the human existence to give and receive this powerful emotion. We love our family, we love our friends (most of them! ), but can we love a plant? Well, most sources reveal that you can and in fact, it is often encouraged. 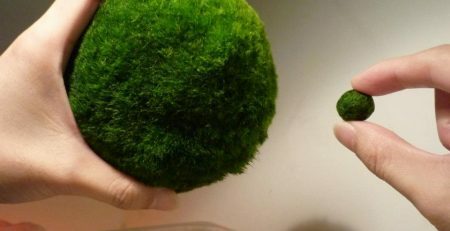 This is the art of growing Marimo Moss Balls. The coloring is very important to this plant. It is a tell-tale sign that something may be wrong. If you notice more than usual discoloring (over the entire plant or grey) then your Marimo Moss Ball may be sick. If this is discovered, take it out of its home and be sure to change the water immediately. Remember, TLC is important to nurse it back to life! 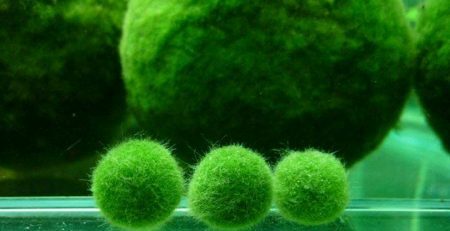 If you follow all of these steps you will have beautiful and healthy Marimo Moss Balls. Their growth rate is about 5mm per year so be patient. They can grow up to 8 inches in diameter if cared for properly. They are the perfect addition to an aquarium and can be placed with all kinds of fish. Due to their gritty texture, most fish will not feed on them, but it is good to keep an eye on it and keep your fish (if placed in an aquarium) well fed. They may even produce “babies” after time. How cool is that? This is noticed by a small ball, or lump that forms on its side. After a period of time these small balls will naturally fall off into the water, where you can then help to bring them to shape and care for them as needed. With the right attention, the Marimo Moss Ball can last for many years. Some sources have them living for up to 100 years. That is a lot of good fortune…lucky you! 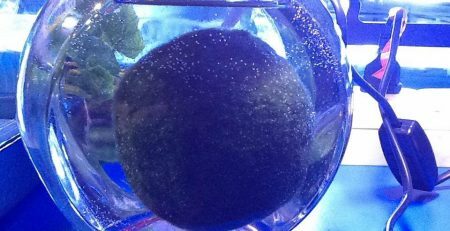 Contrary to its name, the Marimo Ball is a type of algae called Cladophora. Spherical in shape, soaked in hues of vibrant green and velvety to the touch; it is not only popular for its unique appearance, but for its story of love and fortune. As legend has it, the Marimo Moss Ball came to be by two lovers wishing a life together that was forbidden. 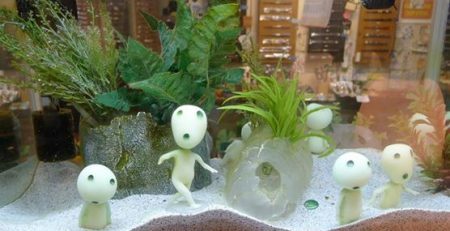 When they could not fulfill this destiny, they fell into the water and their hearts became the Marimo Moss Balls. Also referred to as the “Love Plant,” this exquisite plant is believed to bring good fortune and luck to its owner. Visible in three growth forms, the spherical form can only be found in Iceland, Scotland, Estonia and most famously, Lake Akan in Japan. The symbolism of this plant has garnered so much value in the Japanese culture that is considered a national treasure. 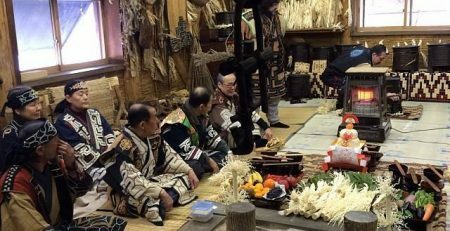 In addition, an annual festival is held in Japan to celebrate its beauty and history. With that being said, growing the Marimo Moss Ball is relatively easy and requires very little maintenance. Are you ready to begin your journey into good fortune? I know I am, so let’s get started! 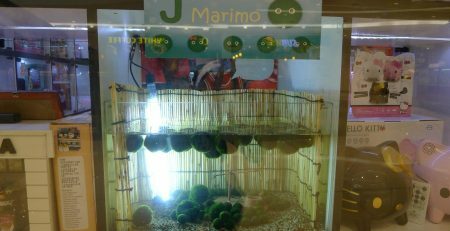 The Marimo Moss Ball, since originating in the northern hemisphere, is best suited for cooler temperatures (below 30 degrees Celsius). And although pipe (tap) water is fine for growth, a brackish environment is also suitable. 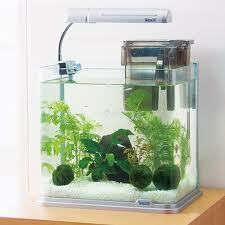 It is really up to the owner and it depends if you are choosing to grow in a vase (jar) or in an aquarium. Again, this is at the discretion of the owner. However, the temperature of the water is the most important and needs to remain cool at all times. The water should be changed 1-2 times a week during the summer and 1-2 times a month during the winter. If the water seems to get warm, don’t panic! Simply move the tank or vase near an air conditioner or transport the Marimo Moss Balls into a refrigerator temporarily. This quick refresher will provide a much needed “perk” during the summer months and help to keep your Marimo Moss Balls healthy. First and foremost, do not place your Marimo Moss Balls in direct sunlight. Think of them as vampires of the plant world. Direct sunlight can hurt and even kill these plants. 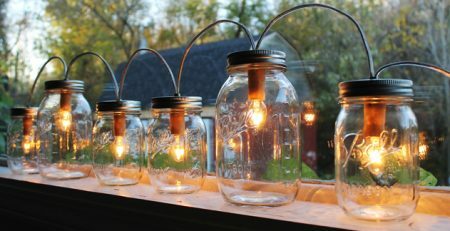 They need to live in the presence of artificial light or indirect sunlight. A lamp will do just fine. It takes in all of the light (whether indirect or from household light) that is needed in order for photosynthesis to happen. Easy enough, right? 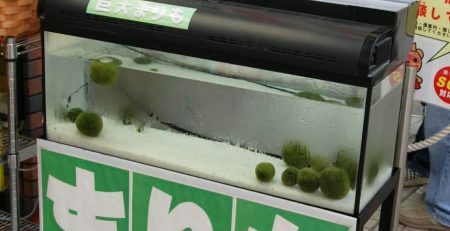 Again, maintenance of the Marimo Moss Ball is relatively simple. In addition to changing the water and providing “love”, you should also be sure to occasionally rotate the plant so that it holds its spherical shape. When doing so, do not be alarmed if you are met with a brownish bottom! Simply take the plant out and gently (key being gently) rinse it under tap water to remove any debris; slightly squeeze out any excess water (as you would do with a sponge) and place back in the water with the brownish side up to the light. This will help to bring the green coloring back.